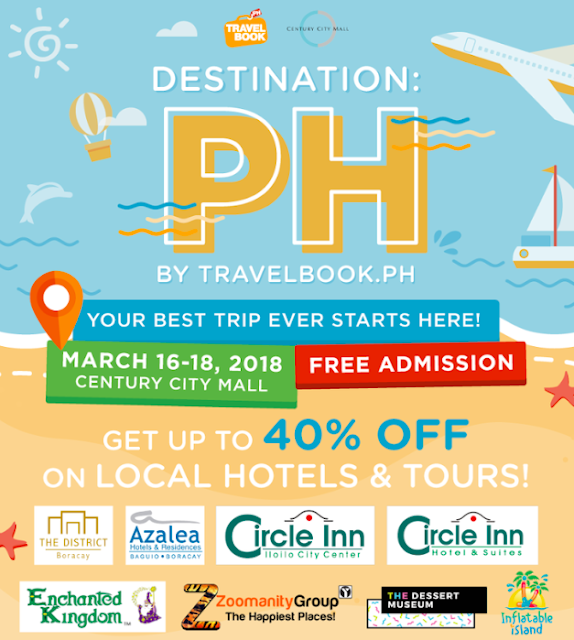 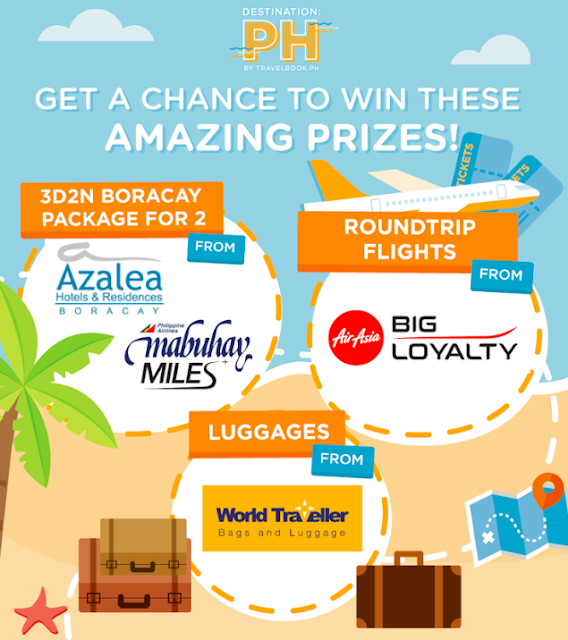 Start your summer adventure with TravelBook.ph and have the best travel experience ever! 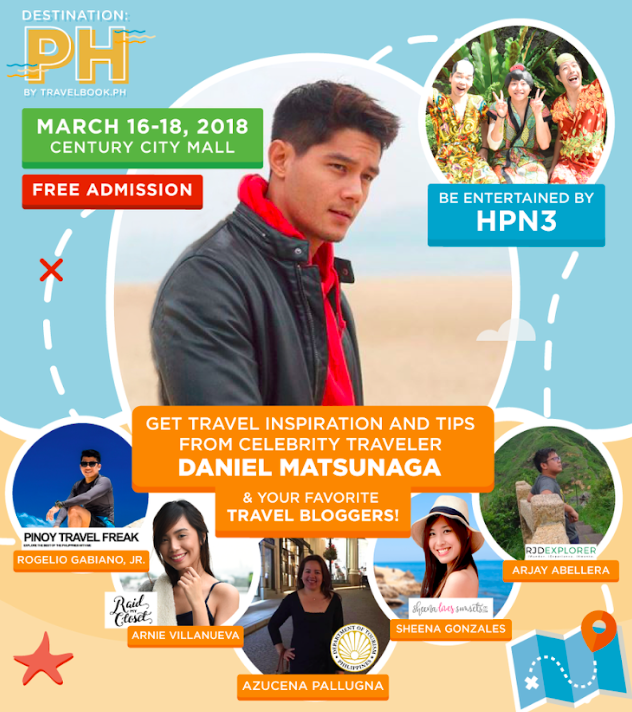 Actor and model Daniel Matsunaga will also be present in the event to share stories of his travel experiences and to participate in a meet-and- greet. Plus, Japanese comedy trio HPN3 from It’s Showtime’s The Funny One will entertain the attendees with their hilarious skits.